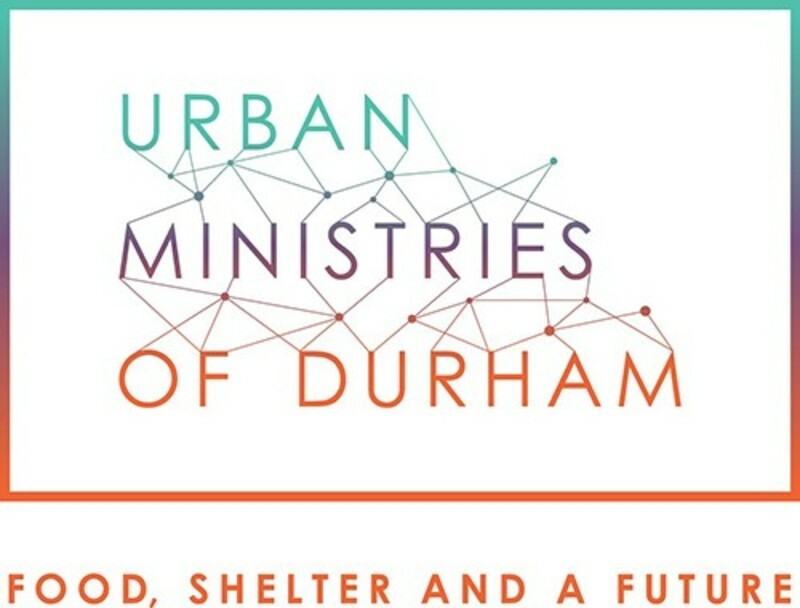 Duke's Chapel UMC has a long-standing relationship with the Urban Ministries of Durham to end homelessness and fight poverty by offering food, shelter and a future to neighbors in need. Like the UMD, we believe in the inherent dignity and value of all people and believe no one's basic human needs should go unmet. Our understanding of how God changes the world leads us to be active in volunteering our time in the Food Pantry and Clothing Closet. We also take up money and food offerings year-round to help meet the needs of our neighbors. 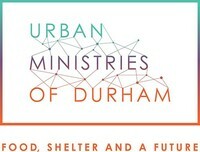 Ask us how you might join us in this incredible ministry that is changing Durham.